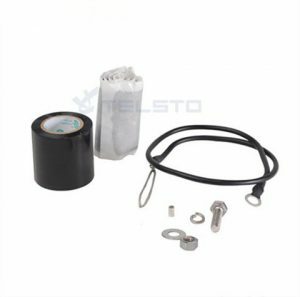 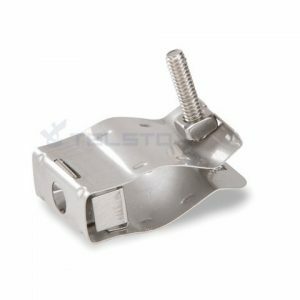 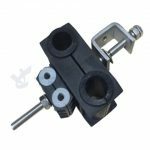 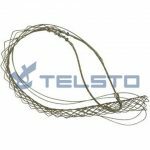 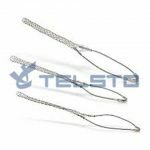 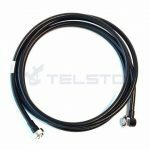 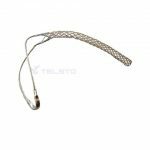 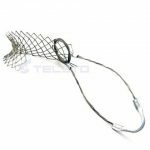 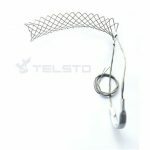 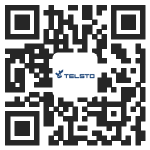 Telsto Hoisting grips provide an effective method for hoisting coax and elliptical waveguide into position and can be utilized to provide additional support once in place. 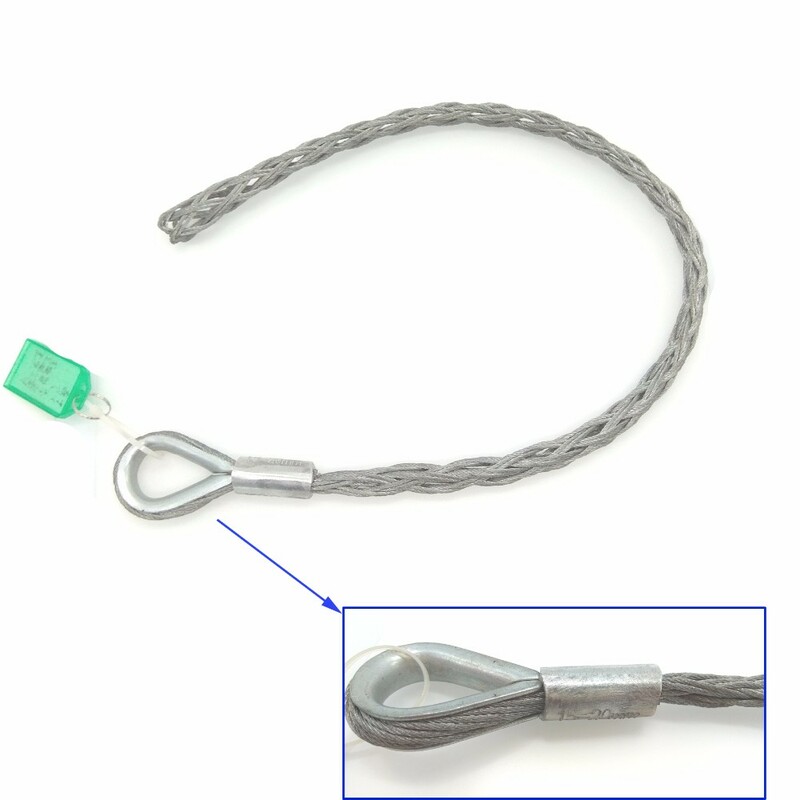 Hoisting grips for coaxial cables include a self-locking clip and sealing tape to provide additional support both during and after installation. 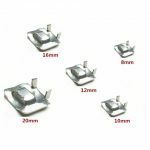 · SIZE RANGE – Approx. 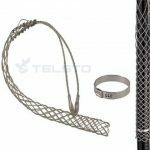 · MESH LENGTH – Approx. 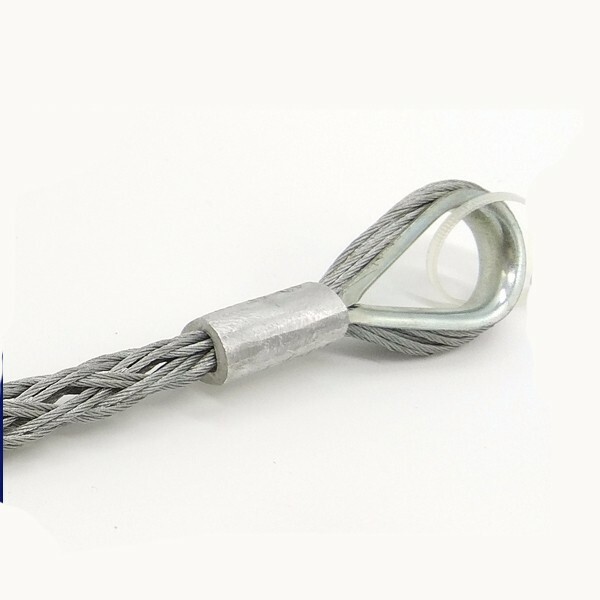 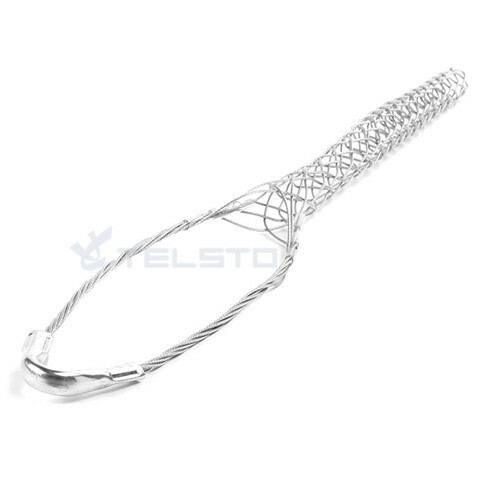 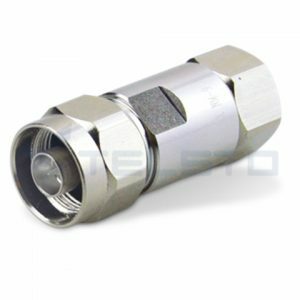 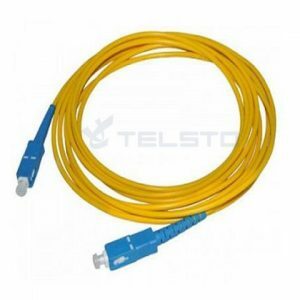 This type is made of galvanized steel with double weave, single standard eye, swivel connector. 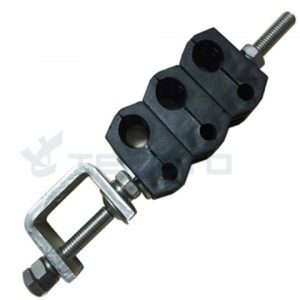 It features a flexible application as its strong breaking load. 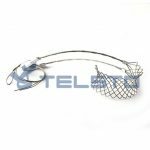 This type is made of stainless steel with double weave, single standard eye. 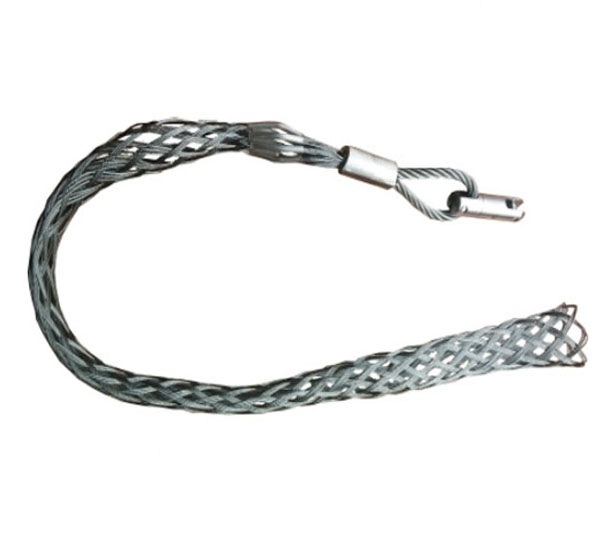 It features a high grip strength, strong breaking load and corrosion resistance.